You’ll find a variety of fabric constructions in our range. Each developed to meet the performance requirements of our riders. Take Outlast®, its Temperature Regulating Technology is renowned worldwide as the product for temperature regulation. Outlast® technology, originally developed for NASA, utilises phase change materials (PCM) that absorb, store and release heat for optimal thermal comfort. For a ride that’s not too hot, not too cold, just right™. DuPont Teflon® fabric protector is an invisible finish that forms a protective barrier around fibres to deliver durable, long-lasting repellency against oil- and water-based stains, dust and dry oil - all without impacting on the look, touch, feel, colour and breathability of the fabric. The Triumph range of protective motorcycle clothing perfectly combines innovation, technology, quality and style to give all riders increased protection without compromise. Using some of the latest materials and technological advances in the industry, as well as partnering with innovative companies, a range that includes premium riding jeans, leather jackets and textile riding wear has been designed with safety and comfort in mind. All riding wear has been tested extensively to ensure that the products available in Triumph dealerships are of the highest standard. Those standards are echoed in the protection pads which use D3O® technology, the selection of cut and abrasion resistant riding Jeans, and all waterproof riding wear currently available. It doesn’t matter if you’re an adventurer, a fan of the modern classics or a daily commuter, there’s protective motorcycle clothing for every style of rider which can be purchased through Triumph dealerships. You can find more information on the types of riding wear available below, or if you would like to explore the full selection please visit our clothing pages. 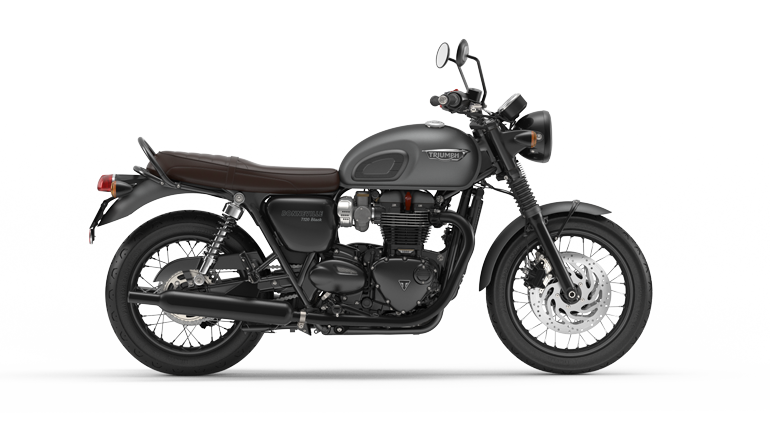 Alternatively, you can visit your nearest Triumph dealer for information or to order anything from the Triumph range.